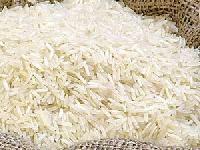 The company has carved a niche for itself in the domestic markets as a Manufacturer and Supplier of Non Basmati Rice in Kapurthala. 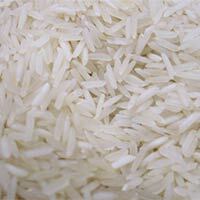 The Non Basmati Rice, offered by the company, is highly appreciated for its quality and is processed under hygienic conditions. The company takes care of the quality and safety of the Non Basmati Rice and offers the rice in safe and durable packaging.